Chinese Web firm Sohu, which operates the country’s third largest search engine, had a “challenging” first quarter of 2012, in which it posted revenue growth but saw profits slump, according to its latest earnings. The group saw the quarter’s total revenues hit $227 million, a 30 percent increase year-on-year, but net income slid to $24 million, down 46 percent year-on-year. The group exceeded the high end of its guidances and the revenues, though a sizeable increase, slipped 8 percent from the last quarter of 2011. The Chinese New Year holiday and festivities can be partly attributed to this drop, but the company admits that a deferral in advertising budgets in key industries and economic slowdown in China is also culpable. The firm’s advertising income from brands decreased 22 percent quarter-by-quarter, though it rose 7 percent year-on-year, to reach $61 million over the three month period despite the issues. “We had a challenging first quarter in our brand advertising business. The economic slowdown in China clearly had an impact on advertiser sentiment,” said Belinda Wang, co-president and COO. Wang points out that decreased sales in the lucrative real estate and automotive markets affected marketing spend. However, she is opmististic about other sources and picks out the ecommerce and fast moving goods sectors, both of which saw marketing spend increase 30 percent over the last year, as important markets. 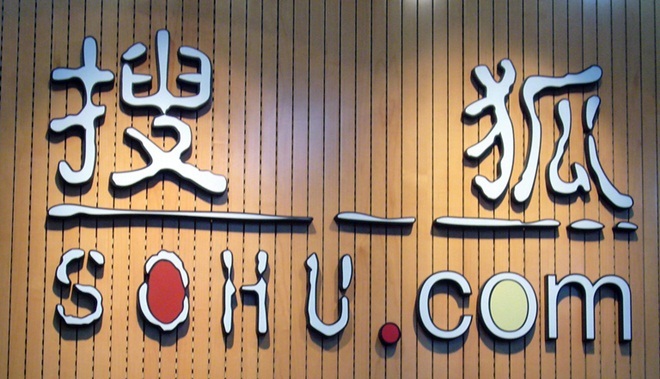 The Sohu Group’s gaming business continues to be a bright point and it saw record quarterly revenues of $127 million, up 34 percent year-on-year and 3 percent quarter-by-quarter. CEO Dr. Charles Zhang said that the company saw “better than expected results” for the Changyou games subsidiary. Building on that success, the firm will launch four games this year, expanding into new genres. Zhang expects these releases to grow the Sohu portal’s userbase, which it says has 290 million registered membes. In other areas of its business, Sohu is working to decrease operating costs for its video service, after it entered into an industry alliance to streamline costs, while its search presence is showing promise despite living in Baidu’s shadow. Baidu’s own recent financials saw the search giant’s revenue grow 75 percent, with net incomes up 76 percent, year-on-year.